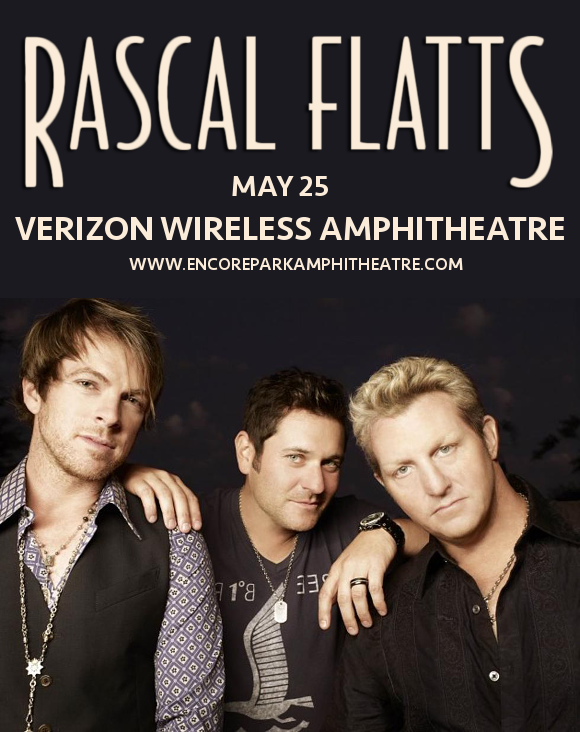 Calling all country lovers, are you a fan of Rascal Flatts??? Then you’re in luck – your favorite trio is headed to the Verizon Wireless Amphitheatre at Encore Park on Saturday 25th May 2019 as part of their Summer Playlist tour!! Better hurry though, as tickets aren’t going to last long – hit that “Buy Tickets,” button and get yours while they last!! It’s gone down well with fans, that’s for sure. Now, it’s time to catch it all live – do you have your tickets yet?? If not, then you’d best be quick – they won’t last long! !